Calling all classic car fans! 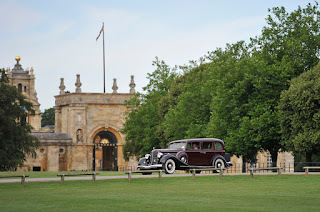 Blenheim Palace is hosting the Pre-50 American Auto Club ‘Rally of Giants’ on Sunday 9 July. This superlative gathering offers a rare opportunity for collectors and admirers to see the finest and most valuable examples found anywhere in Europe. 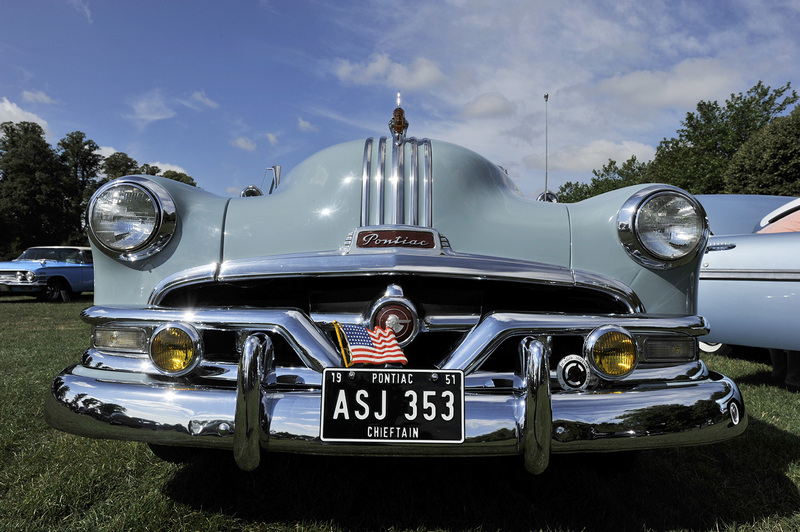 There will be more than 400 classic American vehicles attending, including some of the best examples of motoring history and the most valuable. Dating from the early 1920’s through to the 1970’s the Rally of Giants is a must visit for those with a passion for American motorcars. For those with only a passing interest in motoring avocation expect your interest to be piqued with this remarkable collection of American motorcars, trucks, military vehicles and bikes. 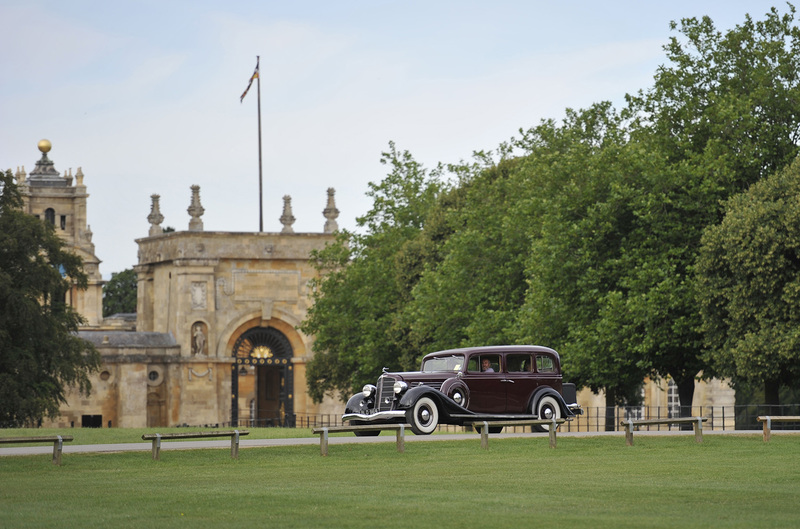 Attracting collectors from the UK and continental Europe to Blenheim Palace the rally provides the perfect backdrop for admiring, purchasing and selling classics. Visitors can enjoy a full day out in Blenheim Palace, Park and Gardens with delicious food and refreshments available in the new Orangery Restaurant which overlooks the private Italian Gardens.